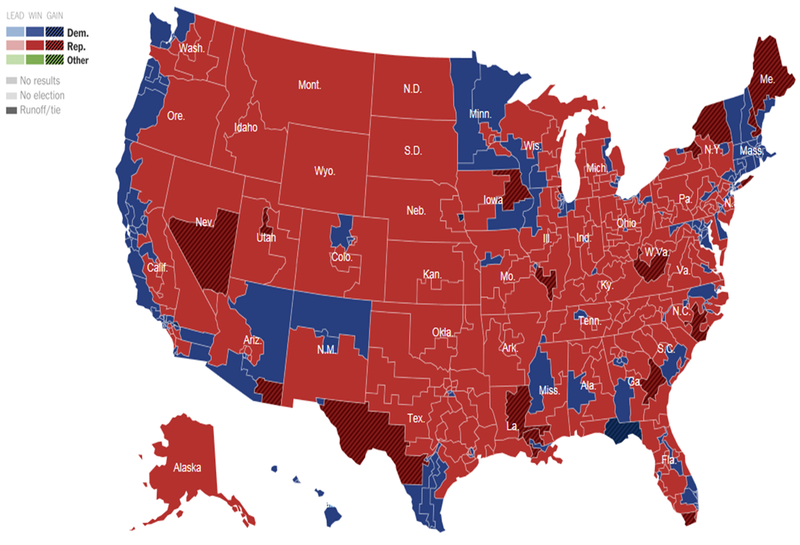 2014 Election results by Congressional District (Courtesy of the New York Times). Former Rep. Travis Childers is the leading candidate for the Democrat nomination for U.S. Senate in Mississippi. 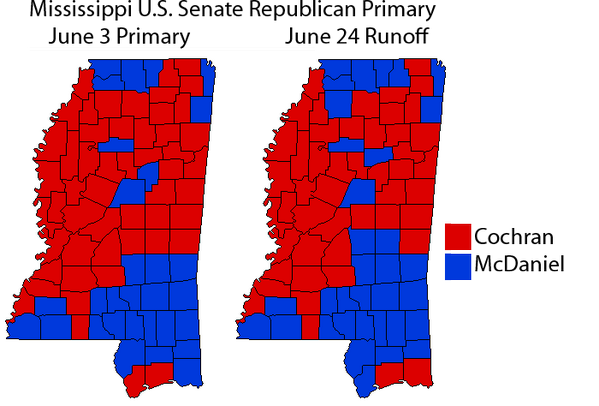 Winning the 2008 Election for Mississippi’s 1st Congressional District, Childers lost his re-election bid after 1 term to Alan Nunnelee. Despite that, the potentially demanding Republican Primary could improve his opportunities in the deeply Republican state. 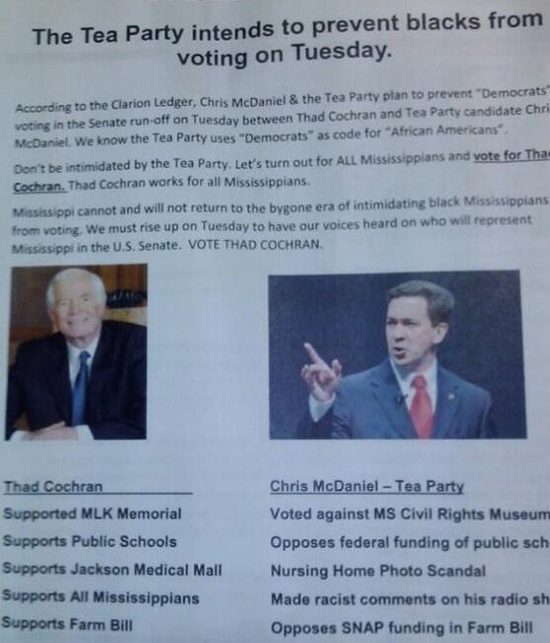 By all accounts a conservative Democrat, Childers his voting record appears to support that. He voted to censure Rep. Charles Rangel (D) in 2010, to establish a timeline for withdrawal from Afghanistan, and against the Dodd-Frank Wall Street Reform and Consumer Protection Act. Childers affirms a solid record of working across party lines and insists he will put Mississippi’s middle class first. In any event Childers has an uphill battle. 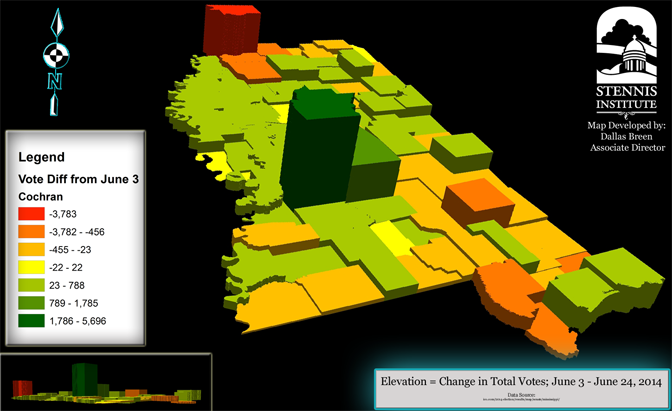 In 2008, the last time a Democrat vied for a Mississippi Senate seat, former governor Ronnie Musgrove (D) fell to Sen. Roger Wicker (R) by 10 points. No official campaign website or other listing of positions is currently available. This post will be updated if either becomes known. 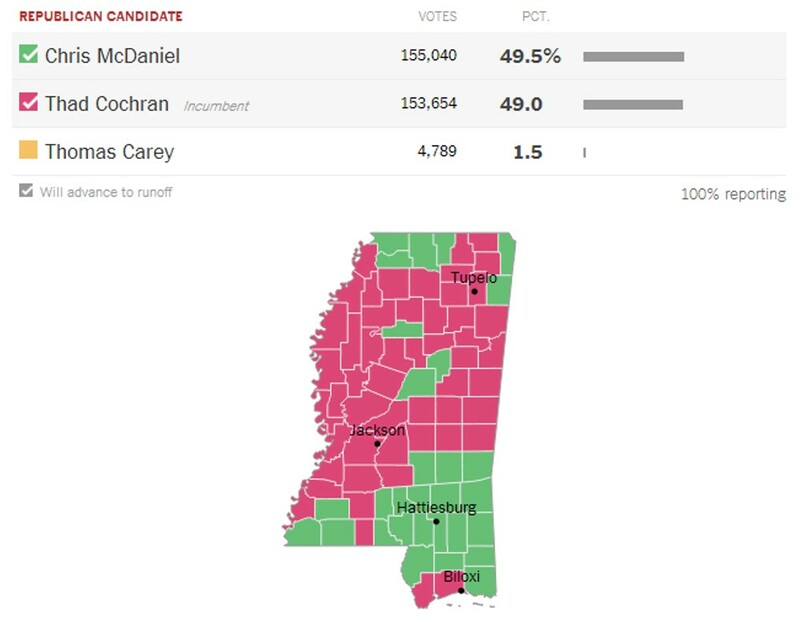 Did Democrats Just Put Mississippi’s Senate Seat In Play?